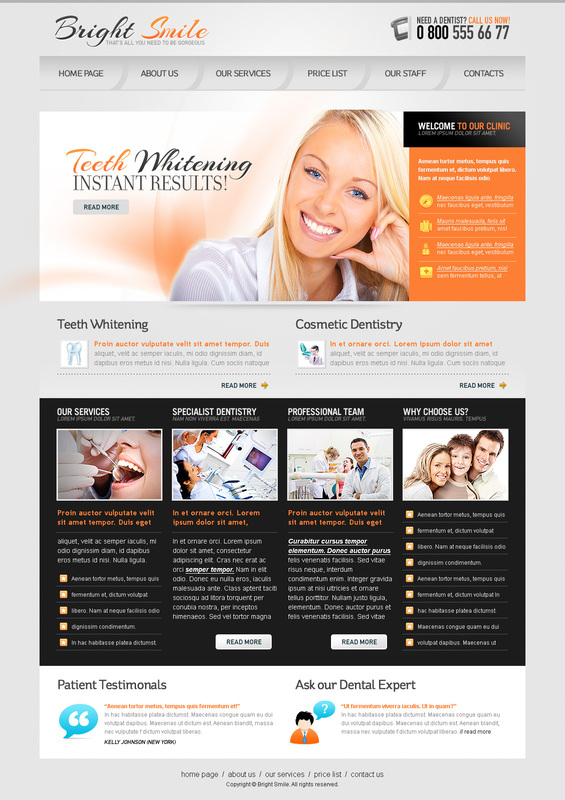 This is a dental website template. Download this dental website template here. We compiled a huge list of best business cards around the web to make sure you get the best design for your next business card. Here is the collection of high resolution vector and PSD templates of the badges.